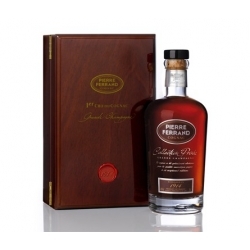 A deep mahogany color. 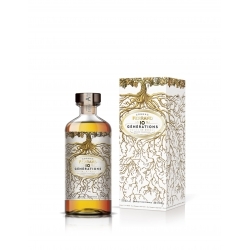 The nose opens on scents of jasmine tea, honeysuckle and walnut, followed by oaky vanilla, chocolate and a hint of curry. 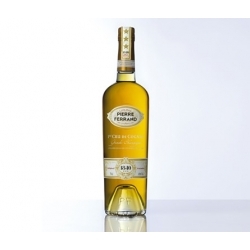 The bouquet expands on notes of candied fruit, saffron spices, ginger and honey mingled with nutmeg and cedarwood. 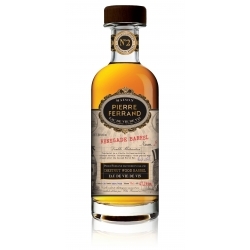 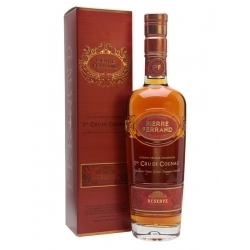 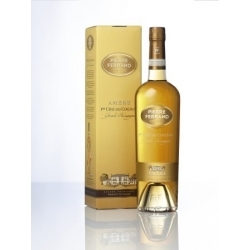 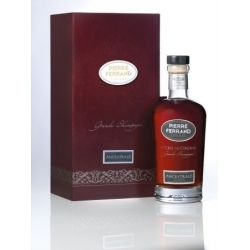 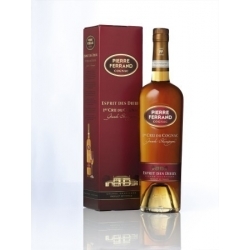 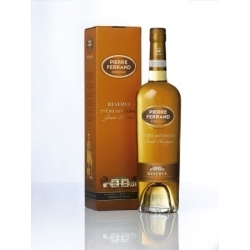 Pierre Ferrand Sélection des Anges offers concentrated flavor leading into a very long finish.